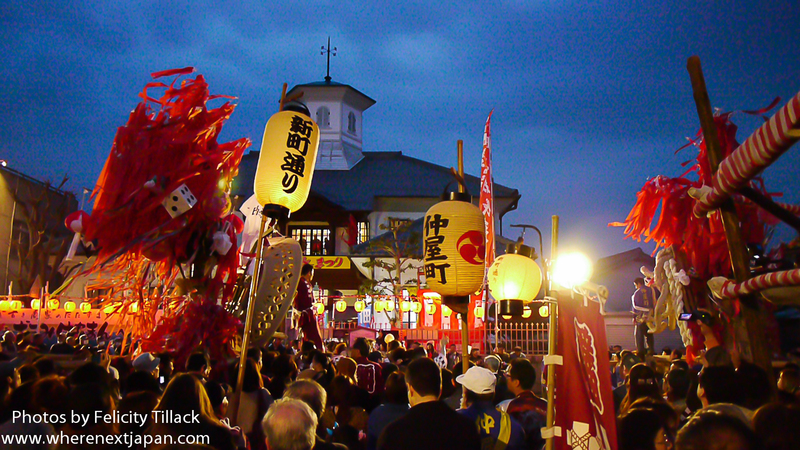 Sagicho Matsuri is one of Japan’s three most dangerous festivals! Noisy, colourful, dangerous, drunken! What more do you need in an event? Held on a mid-March weekend, in Omi-hachiman, Shiga-prefecture over 2 days. Saturday sees a parade of floats from each district in the city; while on Sunday, the floats clash in a fighting display before being torched. Get in amongst the action and fun though take care not to get squished or scorched!